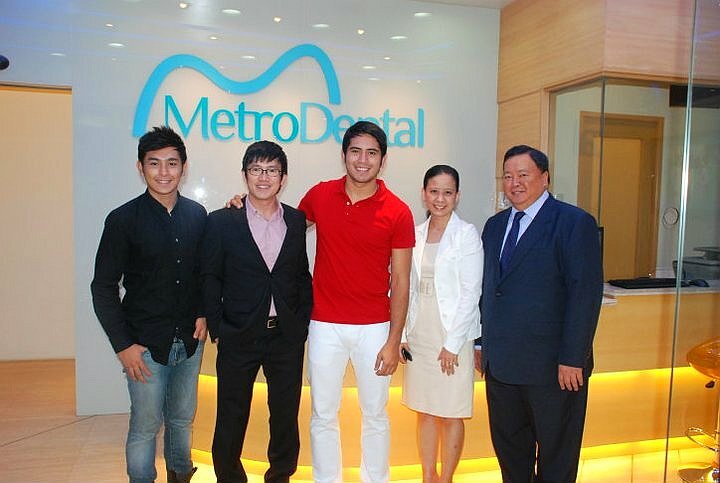 Experience a World-class Denatal Health Care by Metro Dental at Robinsons Cybergate Cebu Clinic! The services that are offered equal the best in Asia. The full-time dentists and other dental practitioners who attend to them and take care of their needs are second to none. Both areas are constantly being developed to ensure that our patientsâ€™ needs are met in fulfillment to the highest professional standards.